Welcome to the West High Cross Country Ski Team website! This is the place for skiers and parents to find all the information you may need throughout the season, as well as to sign up for volunteer opportunities. 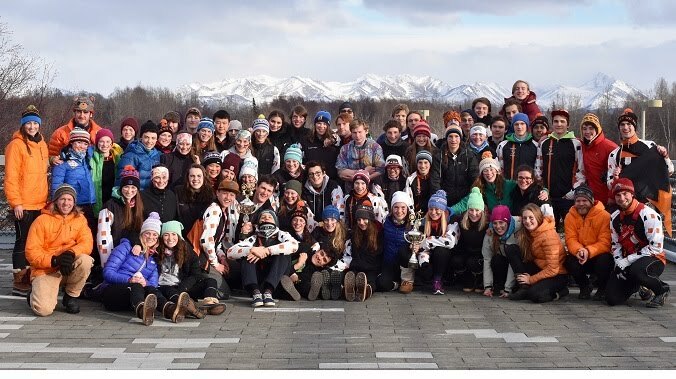 The awesome West High ski parents have traditionally provided tremendous support to our coaches and made this team one of the best in the state! Lets keep up this great tradition - please sign up to help! If you would like to provide feedback regarding this website or have an announcement you would like posted, please contact the appropriate booster. Ski Team updates can be received via the Remind App.